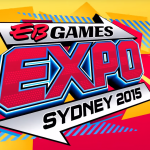 Aussie gamers get excited – because the EB Games Expo is almost upon us. Hitting the Sydney Showground on October 5-7th, the Expo will be showcasing the best of the recently released and soon to be released games. Exactly which games will be on show? 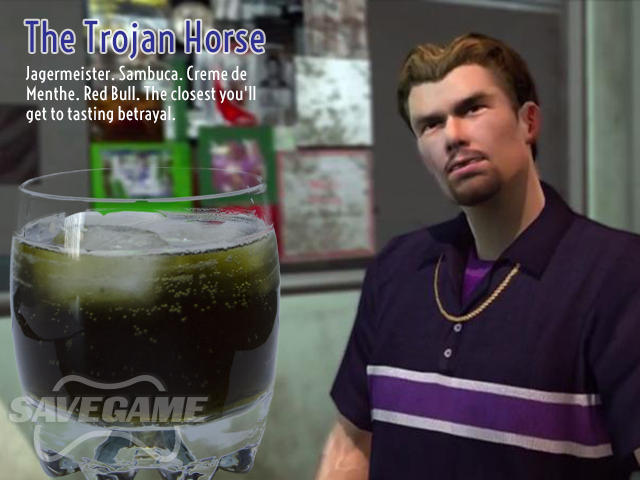 Read on for the full list. Also new to the expo is the Gamer Gear Zone, which will be showcasing the latest and upcoming entertainment products and gaming accessories, as well as the Homegrown Gaming Zone, where e-sport, Cosplay, gaming technology, pop culture and local game developers will take centre stage. The Family Zone, another new feature, will also be a part of the Expo, focusing on kids entertainment, activities and family games. Tickets are on sale now, and can be bought instore or online here. 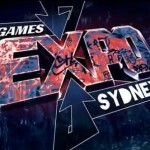 Save Game attended the first EB Games Expo, and we will also be attending this year’s expo. Our attendance at last year’s expo was an excellent day where we got to preview some of the years biggest blockbuster titles, so we are pumped for this year’s Expo. So at the very least grab a ticket to come say hi to us! We will bring you more news of the Expo as it is announced. 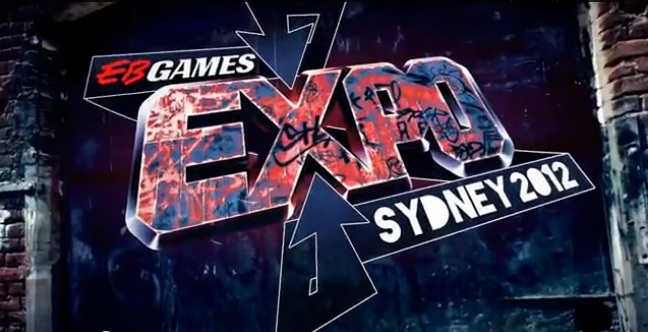 For further information on the EB Games Expo, check out the official website.